Thinking of those magical moments gelled in time. You know those moments; the ones that get talked about in late night dinners, with too many empty bottles of wine scattered across the table, and close friends waxing nostalgic about their own tales of fortune or chance. This should only be done among close friends. So no one else sees you bragging. So you can bask in your own memory’s glow for just a minute longer. Yes, those moments. 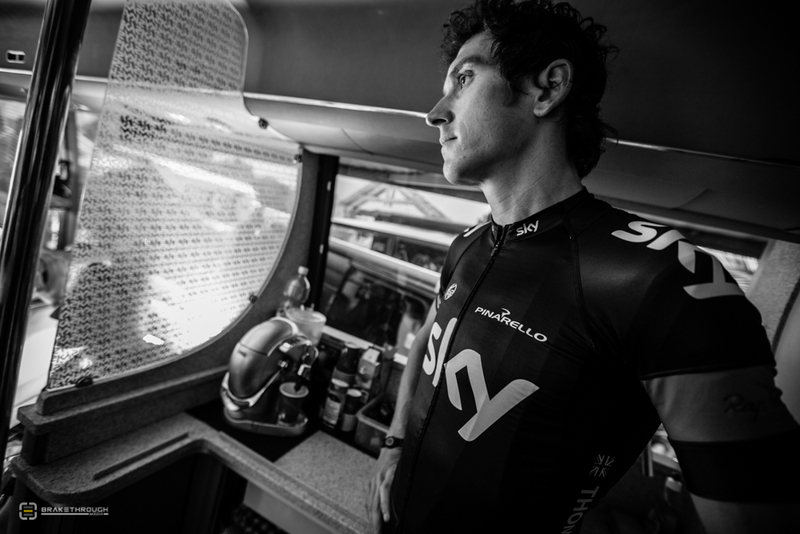 Geraint Thomas – calm, collected, and always striking a vogue pose. 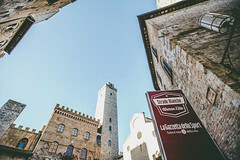 When I worked in television, on American cooking shows, one of those moments included drinking a Super Tuscan from the bottle with Mario Batali on his birthday in a secret West Village apartment above a gastro-pub during the after-after-party of a chic-chic charity dinner. Never mind the resulting 4 am boogie session that enticed Drew Barrymore to join in when she showed up clad in grey sweats and a hoodie. 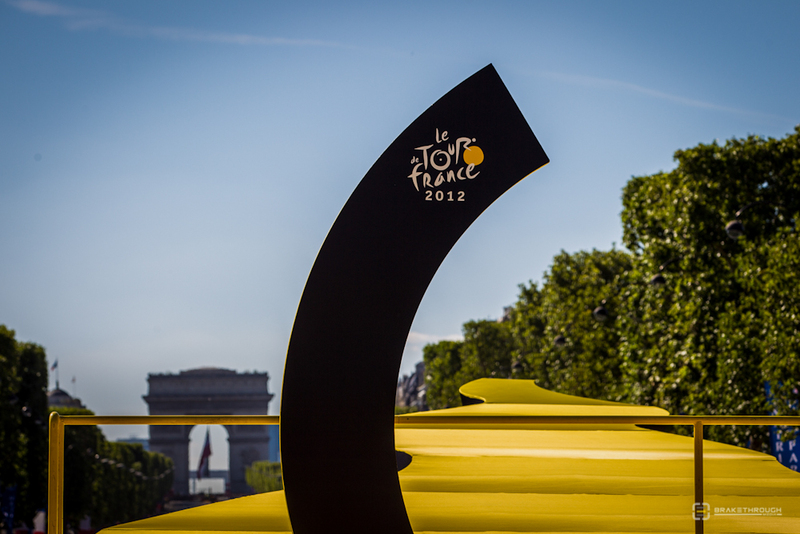 Since I’ve worked in the world of cycling, that moment has been crystallized on July 24 , 2011. Paris, Champs Élysées, Queen Dance Club. 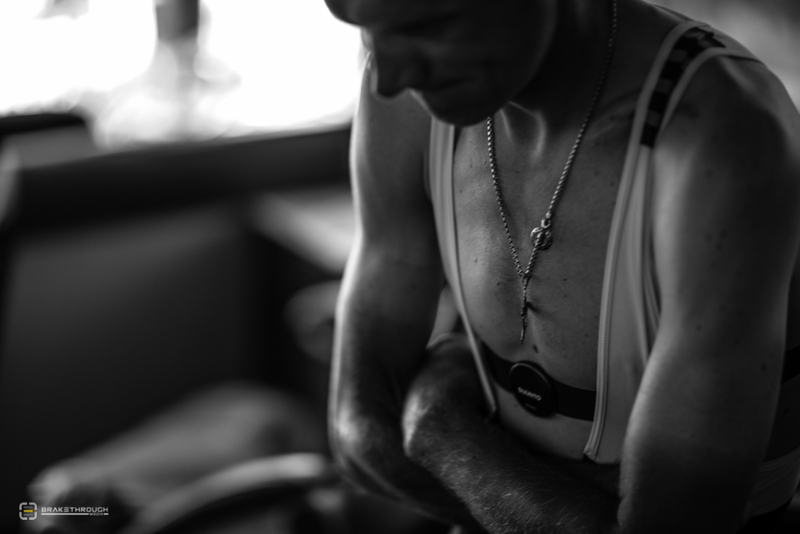 How we found ourselves at a nightclub after the Tour de France finale drinking red bulls and dancing until my legs cramped with a few pro riders, a couple of friends, and a team chef still eludes me. It remains one of my favorite nights ever, in my life, not just in cycling. 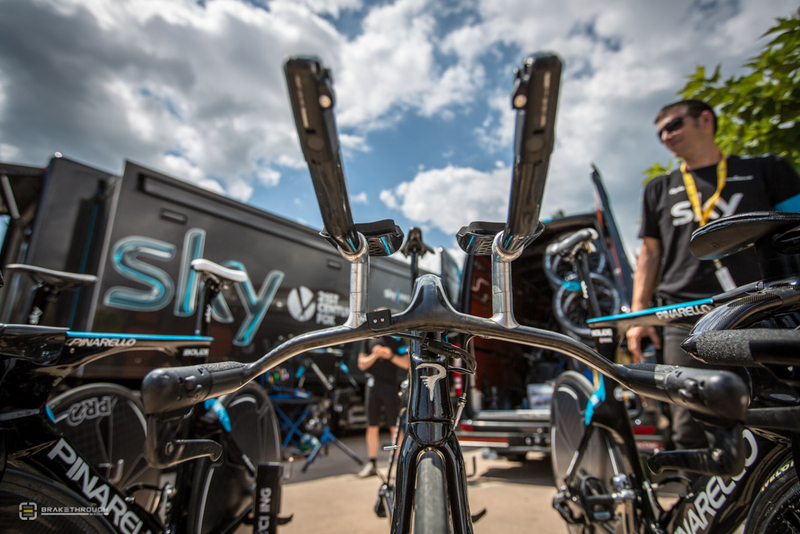 Ian Stannard’s Pinarello time trial set-up. Massive “bidon” line-up courtesy of Marko, team soigneur. 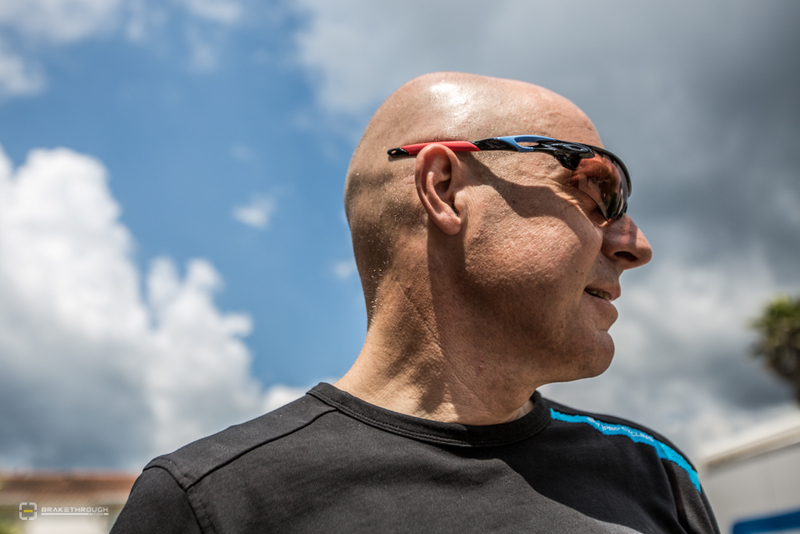 Team SKY’s owner David Brailsford basks in the sun. In the world of sports photography, there are many more moments that are (perhaps less wild or random) but equally aspirational. 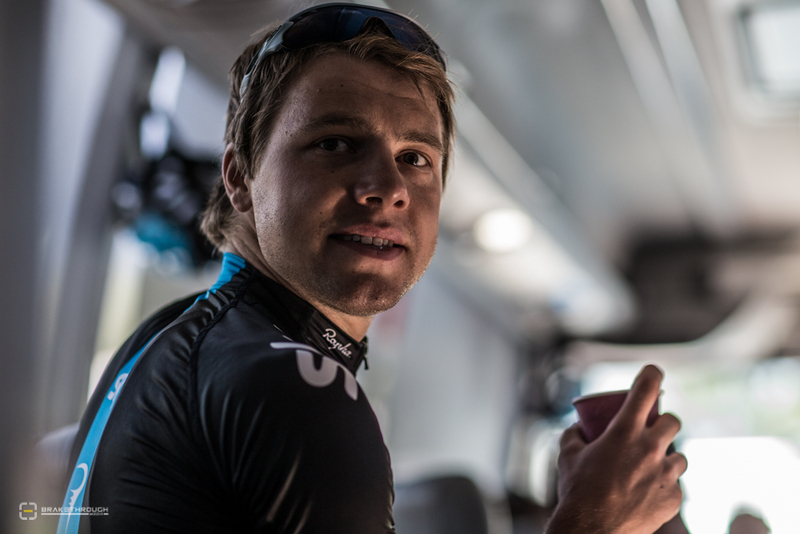 And in professional cycling, if being granted access inside a team bus is the Holy Grail, then getting invited into the Team SKY bus the day before the 100th edition Tour de France starts in Port0-Vecchio is the pie in the sky. 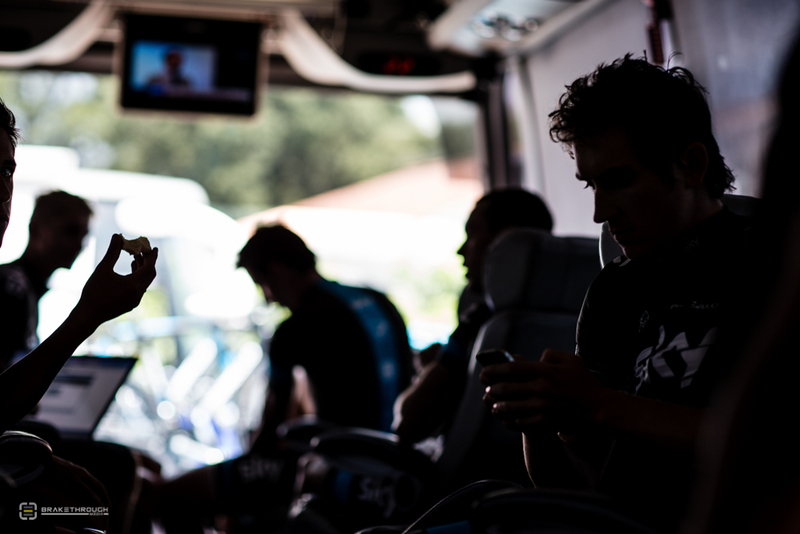 A bit like our quest for the mysterious Corsican pizza, the Team SKY bus has long remained an enigma – merely glimpsed through the backstage image galleries of team photographer, Scott Mitchell. 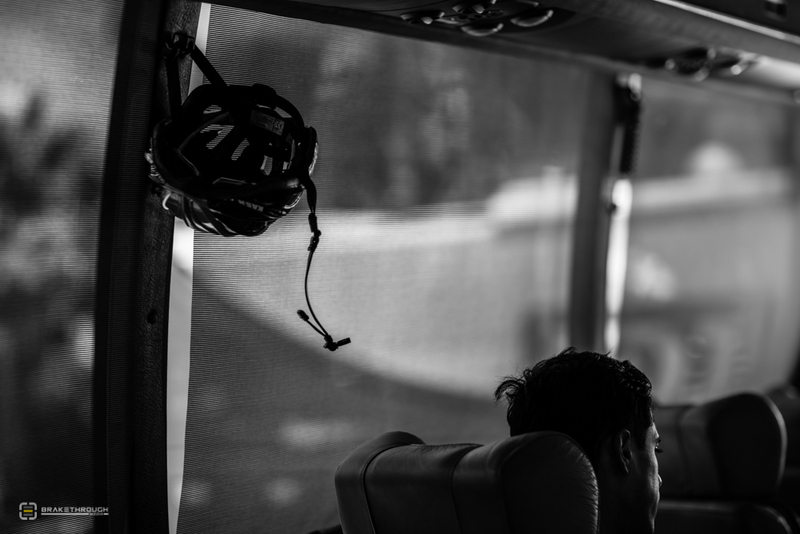 A Kask helmet hangs from the rafters, post-ride. Don’t get me wrong. Access onto any team bus is a special occasion, a sign of respect and trust bestowed upon you like a holy sacrament by the press officer. One you hope you have earned… and can live up to. A bit like entering the historic stone showers in the Roubaix Velodrome. If you enter and do not come out with amazing images worthy of the experience, you might as well pack up your camera bag and head home. Steve Blick walks through some new Oakley options with Konstantin Sitsou. 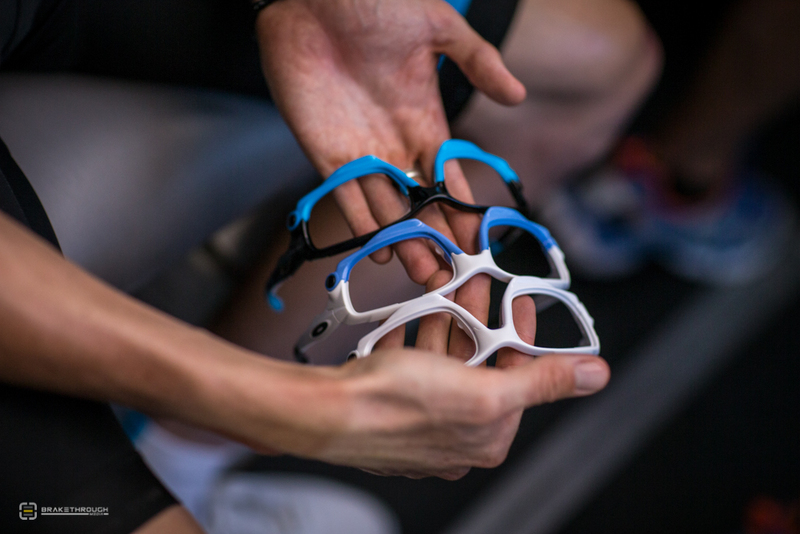 Apparently the iridium Two-Face are making Chris Froome pretty happy. 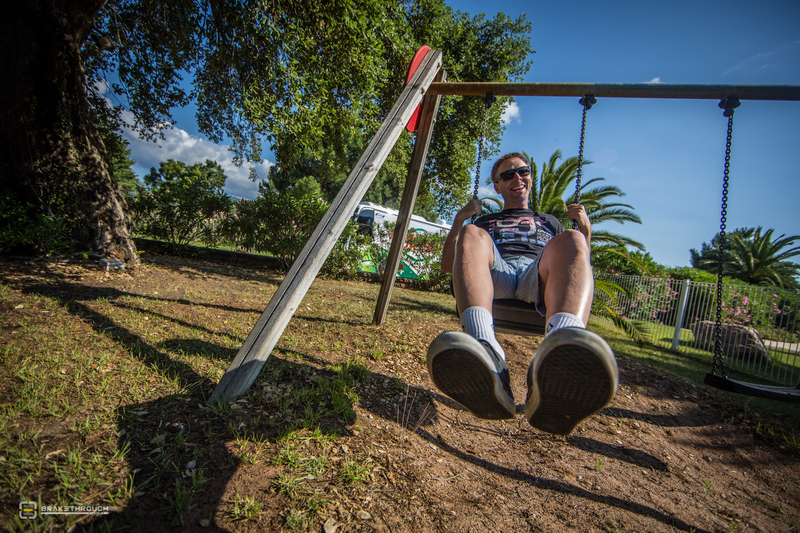 So when we showed up at the temp Corsican HQ of Team SKY with the Oakley boys, Blick and Kiko, to film some Conquer the Road vignettes we could only have hoped to shoot those on the team bus. 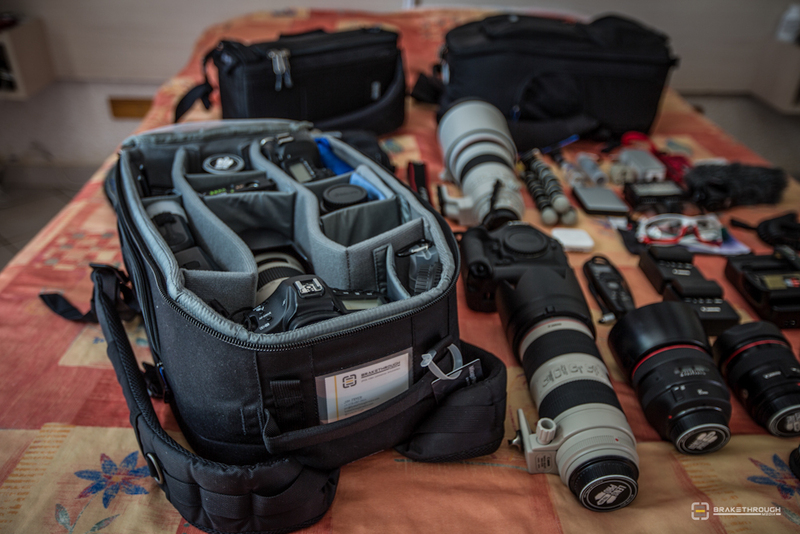 Our friend and colleague, Veeral, once asked me if I was ever nervous shooting on a team bus. I thought he meant because I was a woman and the riders are often half-dressed and the scene can be quite intimate. Instead he meant: what if you mess it up, how do you know where to stand so you don’t get in the way, what if you shoot something you are not supposed to? 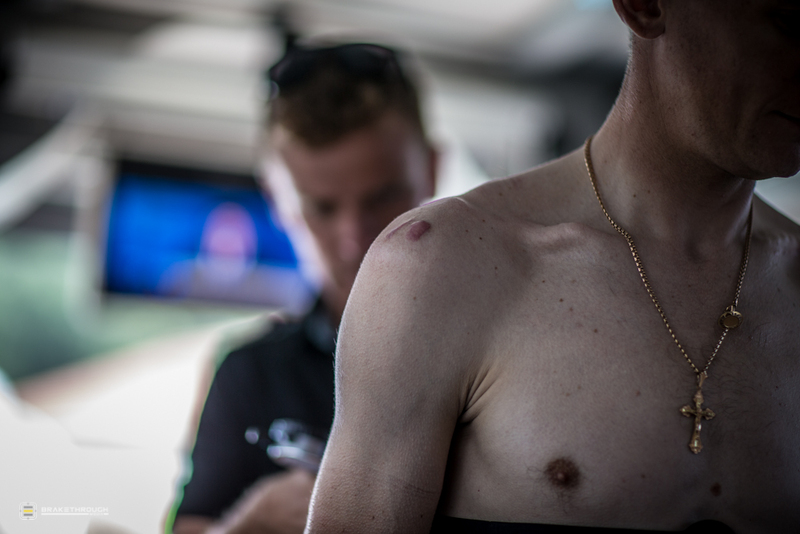 Riders like Chris Froome come to the Tour de France at their leanest… and in their best form. 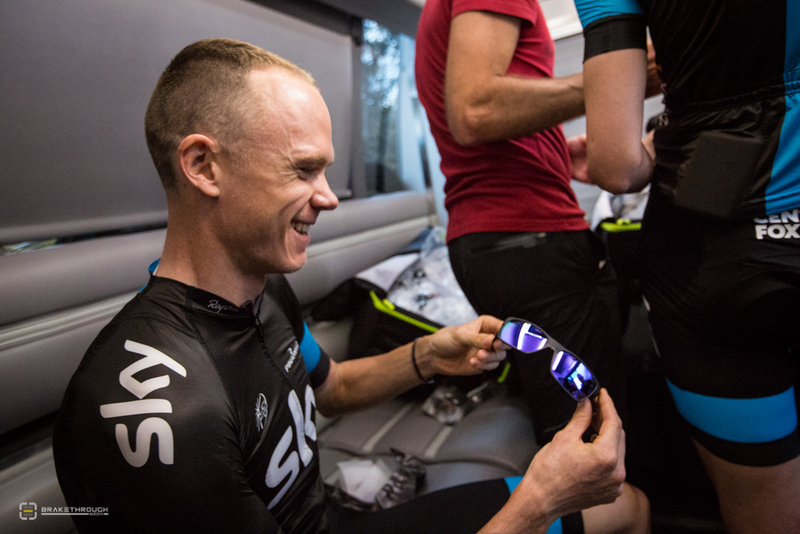 Chris Froome admires his new Oakley color ways. 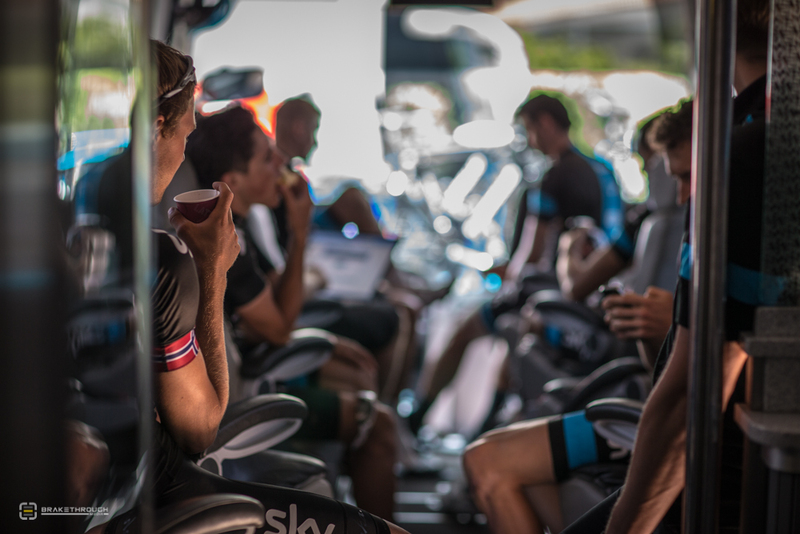 Chris Froome relaxing in the back “lounge” of the team bus. These are all valid questions when entering a sacred space like a rider’s hotel room, a massage session, or the team bus. My response to him – if and when I get invited onto a team bus – I go in with guns blazing and shoot everything and anything I can… until they kick me out. Because you never know when you will get that chance again. And, that’s exactly how it went. The utter magic of the moment was the simplicity of it. 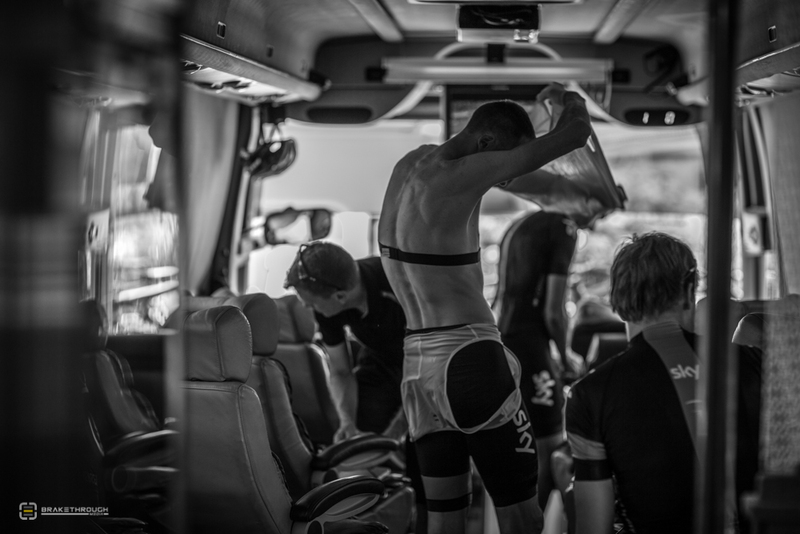 Once on the bus, there was a relaxed, laconic feel to the movements of the riders and staff made all the more delightfully surprising given that their rider, Chris Froome, is the most likely candidate for the top step on the podium in Paris. 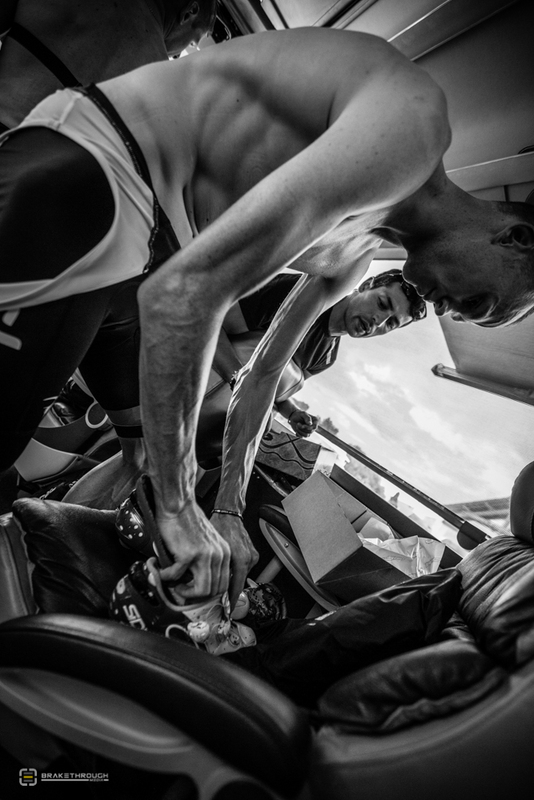 As Blick and Kiko set up shop in the back lounge of the bus, I was able to catch shots of the riders making coffee, having routine physical checks by the team doctor, prepping their gear for the race start, and generally just being themselves. And then I was asked, very courteously, to give them some space. And my moment was gelled in time. 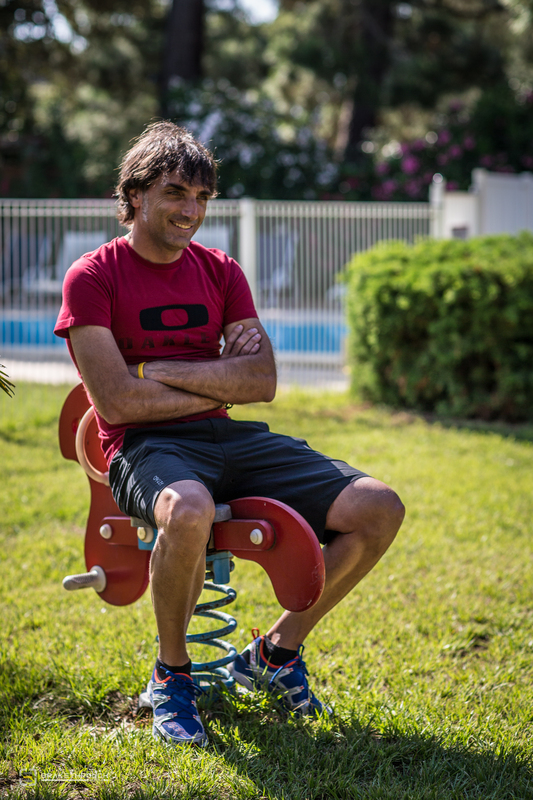 I can’t say if I’ll ever visit the Team SKY bus again. But for now I’ll have my pie and eat it, too. Konstantin Sitsou gets a once-over from the team doc. 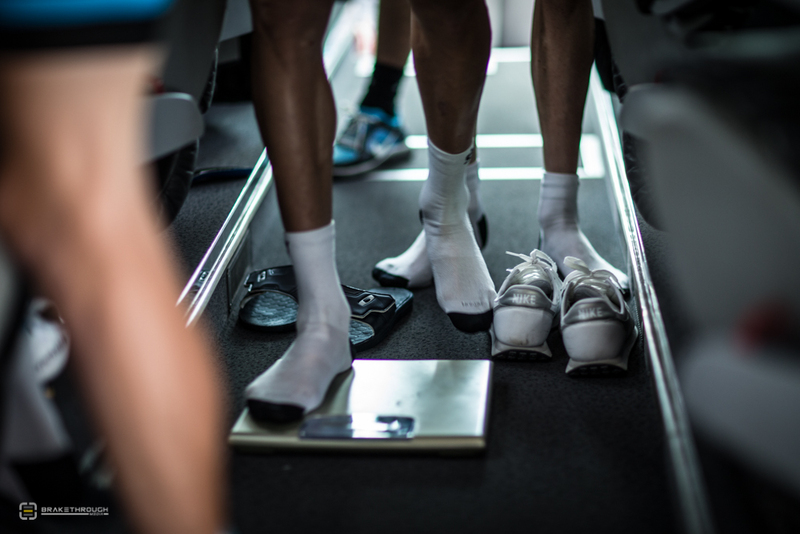 A bit like wrestlers, team riders ‘weigh in’ on the day before the race start. Sanctuary – the peace and calm on the bus safeguards riders from the heat, the fans, and the chaos. Thank you, Rohan, appreciate the feedback! You make me feel like I am a rider with you! 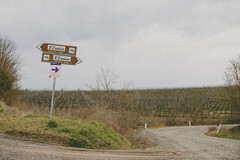 What a wonderful blog and pictures! What is your next race? Colorado then Spain for 3 weeks of the Vuelta!! 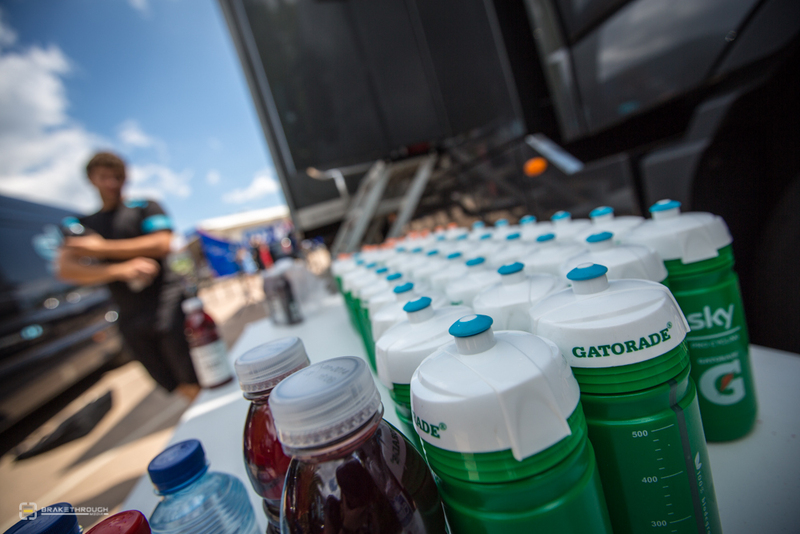 Can’t wait for the amazing food we’ll be looking for after those long, hot, and sweaty race days! Hope you follow along! We will be there for the finale! Excelent! this is a visionary eye! 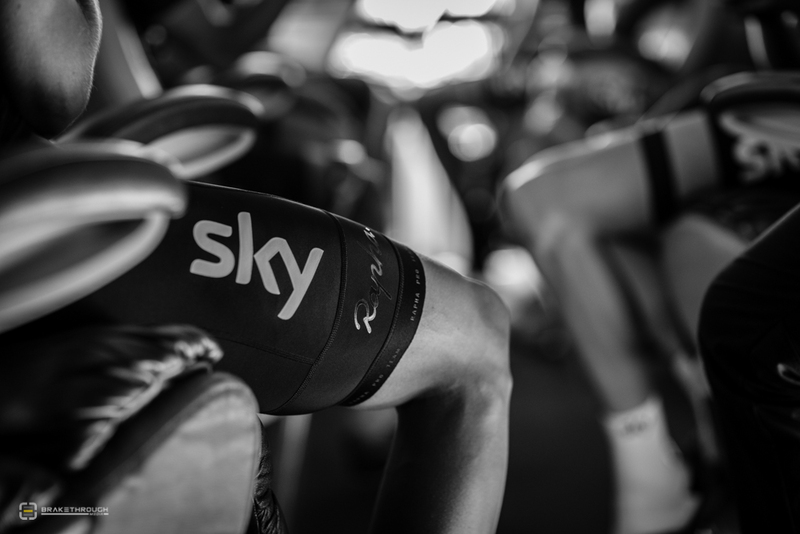 I am a huge fan of team Sky… Hope you are too. Thanks again! Hope you enjoyed the Tour and the Paris finale! Aw gush! Thanks for the comments! What memories, I’m seriously envying you! Thanks so much! We’re thankful that we can share these great moments. Better always when they make good stories worth telling, right? Seeing these great pictures now after the depart of EBH is bittersweet, but still great shots! Thanks for sharing them. Yes it is. Thousands of Norwegian fans were besides themselves! But what a team and how Porte shredded himself for Froomie! Amazing! 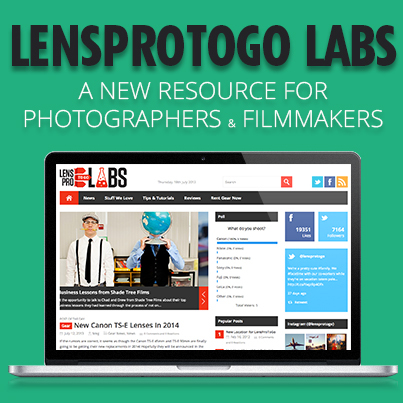 Thanks so much, really appreciate the share! Very nice pics! Too bad Wiggo isn’t participating this year! Thanks so much! FROOME is doing his part for sure!! He is simply from another level than the rest! It has been a great Tour! Thanks a bunch, really appreciate the read and the comment!! Great shots. Very intimate. I think Froome is going all the way this year!